Online training courses from solved hr on the various social media platforms provide essential knowledge about not only how to get the most out of these powerful tools, but how to identify the ones that will work best for your business. 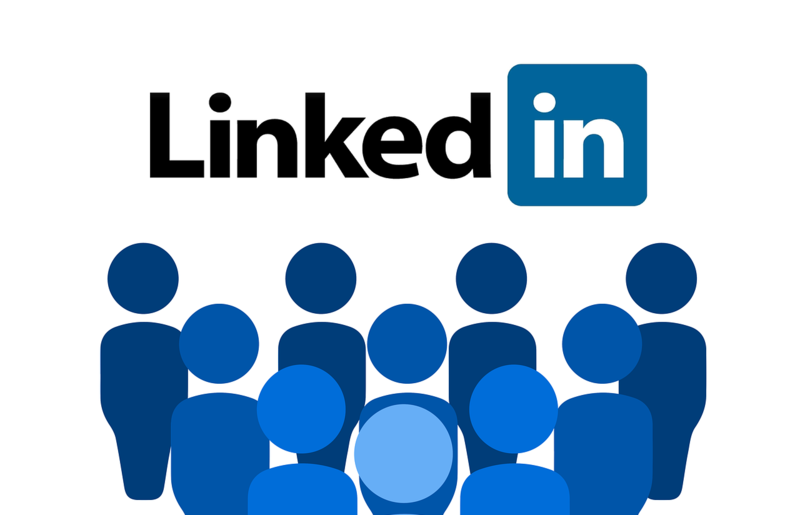 LinkedIn is fast becoming the number one social networking platform for businesses. Very well respected, with over 259 million users in more than 200 countries, it is by far the most professional level of social networking for business. LinkedIn is a great way to find key decision makers within a company and finding the best point of contact, gaining an understanding of their background before initiating a call or sales pitch, making it much more effective. Sometimes knows as ‘Facebook in a suit’, LinkedIn is a social network very much for professional people. This also makes it ideal for those looking to recruit new talent as when creating a profile, career information is included and updated on a regular basis. There is also often a personal statement, personal web address and testimonials from employers, staff and clients giving an excellent overview of the person. This LinkedIn for Business online course from solved hr aims to ensure that you not only know how to set up and use LinkedIn, but are also aware of things like the company policies relating to LinkedIn that also need to be in place.